Kick fell about 50% from its performance on Second friday which is on expected lines. Second Monday is lower than both Dhoom 3 and 3 Idiots but is higher than Chennai Express. 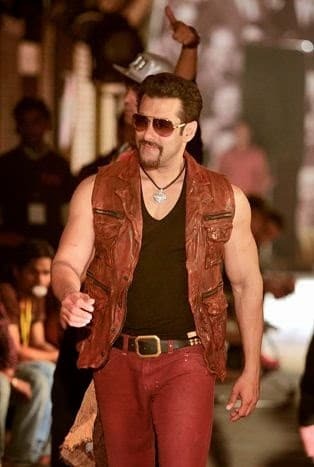 Kick is now number 4 on All Time highest grossing movies in India. Kick is number 4 on all time Top 10 Hindi Movies Worldwide list.